→Why Does Perfect Keto Give You Diarrhea And How Can You Avoid It? Let me make it clear that this is not a regular “feel-good” post. Because now we are going to discuss some not-so-pleasant facts about a Keto diet. I agree there are several awesome benefits that come with adopting a ketogenic diet, such as weight loss, and the reduced risk of several diseases including hypertension, diabetes, and cancer. That being said; it’s also important to talk about the possible side effects you may encounter so that you know fully what’s in store for you as you begin this new health journey. In this article, in particular, we are going to focus on learning does Perfect keto give you diarrhea. I understand this might put you off if you are planning to start your keto diet to lose weight or other benefits. But, believe me, reading this article thoroughly will help you a big way. First of all, you will find out does perfect keto give you diarrhea. Then, we will learn why does it occur and finally, how you can avoid it and continue your keto diet to derive is numerous benefits. I reveal a secret about Keto Diet that perhaps no one ever told you. And that secret is, yes, Perfect Keto does give your diarrhea! Before you read further, make sure this fact has not disheartened you because now we are going to learn more about what Perfect Keto is, why exactly it causes diarrhea, and the most importantly, how you can avoid it. 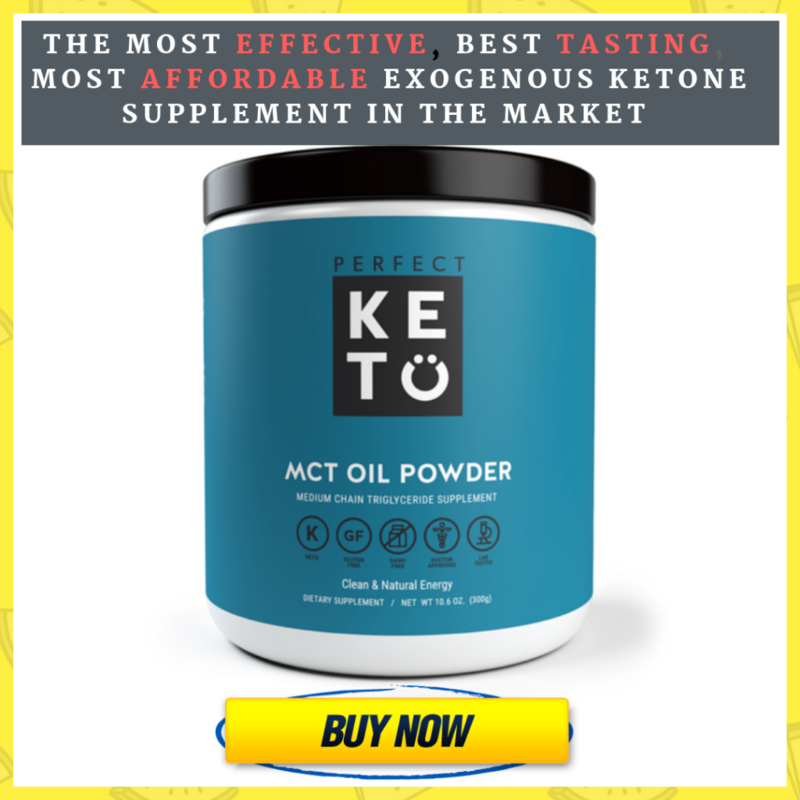 Perfect Keto is an effective MCT (medium chain triglycerides) powder that is highly recommended for the beginners planning to start a keto diet. It is one of the best MCT Oils that contains the optimum concentrations of the medium-chain fatty acids to help you get into ketosis faster. 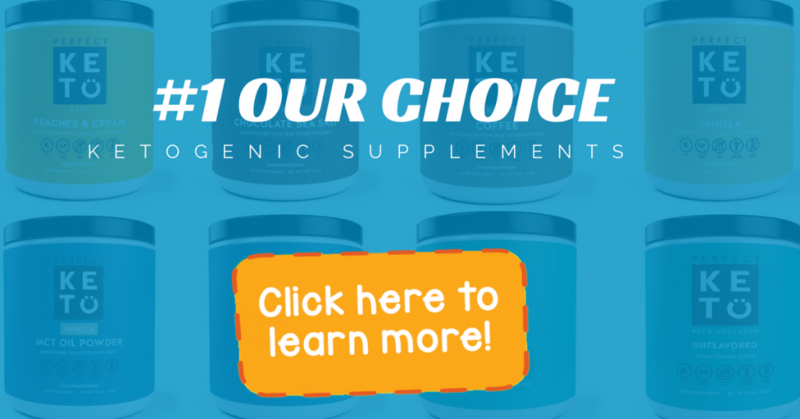 Though Perfect Keto is easier on the digestive system compared to most other MCT oils and powders, it may cause mild diarrhea possibly because of its ability to induce ketosis faster. Let’s now learn why does Perfect Keto give you diarrhea while inducing ketosis. Why Does Keto Diet Give You Diarrhea? Your keto diet is going to contain a high amount of fats that are hard to digest for your body. These fats can stimulate the motility of your intestine due to which you may experience an increased frequency of stools. Additionally, not all the fats that you consume while on this diet can be efficiently digested by your intestine since it’s yet to adapt to breaking down such large amounts of fats. Hence, your digestive system is likely to digest only a part of the food you eat and excrete the rest thus causing diarrhea. This is the primary reason for why most people experience diarrhea while on a keto diet. Now, this reason is not directly linked to using Perfect Keto. The severity of diarrhea caused due to the inability of your intestine to digest a large amount of fats is purely the result of the keto diet. So, whether or not you use Perfect Keto, the risk of developing loose motions can still not be denied. 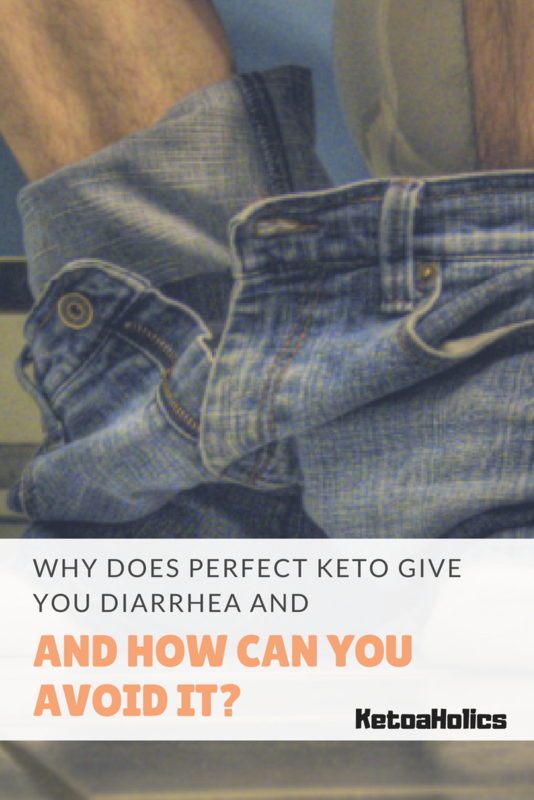 How Does Perfect Keto Give You Diarrhea? The real reason for why does Perfect Keto give your diarrhea is because it allows you to enter into the state of ketosis faster. The process of keto-adaptation involves allowing your body to produce a large number of ketone bodies. This process is stimulated further by Perfect Keto to help you derive faster weight loss results. However, as your body produces a higher number of ketone bodies to be used as fuel in place of carbohydrates, the glycogen stored in your body gets depleted faster. Let me note that glycogen and carbs are stored in the body by dissolving them in water. So, when you lose glycogen from your body, along with it, you also lose water in which it is dissolved. Hence, the loss of water caused due to your keto diet and stimulated further by Perfect Keto is responsible for causing loose motions. Additionally, if you have been eating a high-carb diet so far, your body has been adapted to producing a high amount of insulin. This might have resulted in an excessive water retention by inhibiting the excretion of sodium from the body. However, when you enter ketosis faster by using Perfect Keto, the body’s requirement for insulin reduces. The lower insulin levels allow the excess fluids to be excreted thereby causing diarrhea. 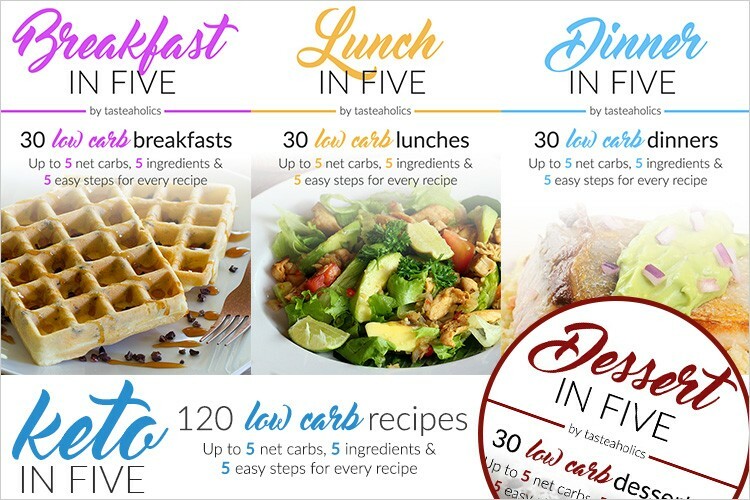 When you add these together, you will realize that the diarrhea caused due to your keto diet and Perfect Keto is actually a positive sign indicating your body has started producing ketone bodies. However, though it’s a good sign, it can cause immense irritation and frustration. Hence, it’s important to learn to avoid excessive diarrhea or adapt to it. Here are some tips and strategies to prevent loose motions and the dehydration caused due to it to keep up your motivation to continue your keto diet. How to Avoid the Diarrhea and the Associated Adverse Effects Caused due to Perfect Keto? Water: Drink plenty of water to keep yourself well hydrated and prevent fatigue caused due to dehydration. Salt: Sprinkle excess salt on your food and drinks if possible. This will stimulate the retention of water and reduce diarrhea. Eat healthy fats: increase your consumption of healthy fats as recommended by the ketogenic diet to ensure your body is not deprived of its source of energy. This can help to prevent weakness caused due to diarrhea. While transitioning into the state of ketosis, it is possible that you may get diarrhea. Along with it, you may experience a few more digestive disturbances such as stomach pain, cramps, and dehydration due to the excess fluid loss. But, now that you have learned why does Perfect Keto give you diarrhea, and the ways to avoid it, there is really no reason for you to feel demotivated. These practical solutions will summon up your physical and mental strength to deal with the little discomfort so that you can reap the great rewards as you enter ketosis successfully and begin losing oodles of weight!